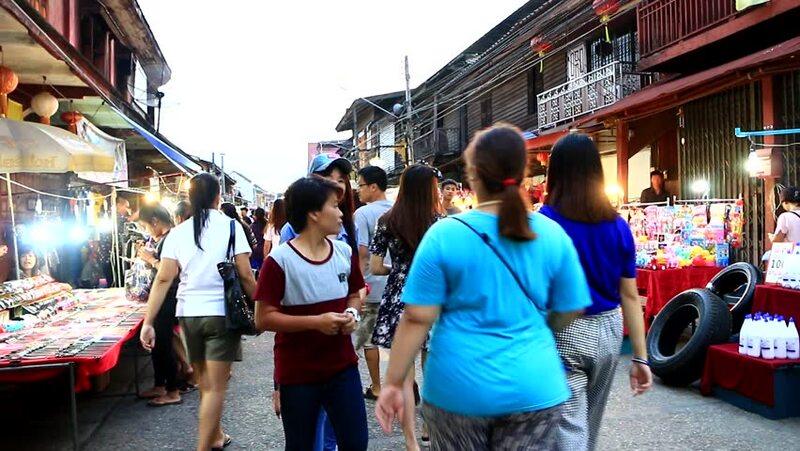 hd00:12CHONBURI,THAILAND-SEPTEMBER 22,2018: People to visit Chinese Market located, Where have Chinese traditional commercial and villagers do about traditional foods and souvenirs on night time. hd00:30People walking in central Malmö during Malmö Festival 2018. Malmö, Skåne/Sweden. August 2018.
hd00:33BUENOS AIRES, ARGENTINA - APRIL 10, 2017: Shoppers and stall owners at the San Talmo weekend street markets in the heart of Buenos Aires. hd00:33BUENOS AIRES, ARGENTINA - MAY 9, 2017: Shoppers and tourists walking through San Telmo markets in the heart of Buenos Aires. The markets are one of the city's most popular visitor attractions.